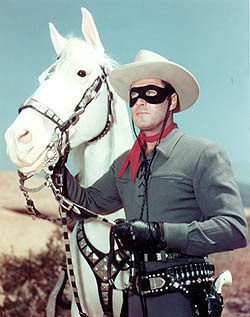 And I was commissioned to wrap a Lone Ranger inspired gift for someone VERI-IMPORTANT. So basically, I'm like best friends with Johnny Depp. I love a last minute challenge.